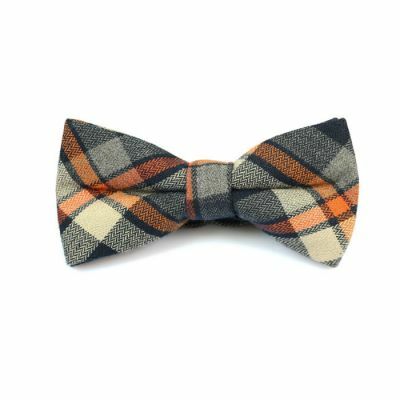 Fashion can be experimented and can be made a better choice. 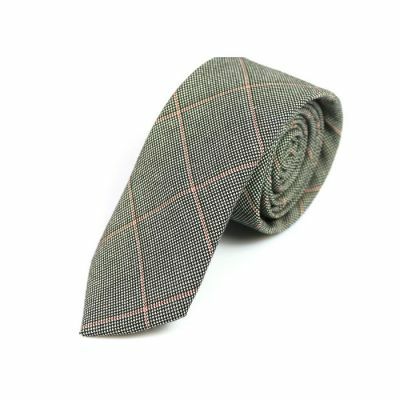 The lilac skinny tie with a mix of brass white with floral pattern is one of the best deals that one can give while choosing a tie that goes with the outfit. 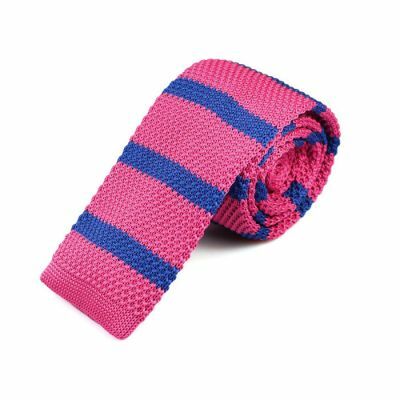 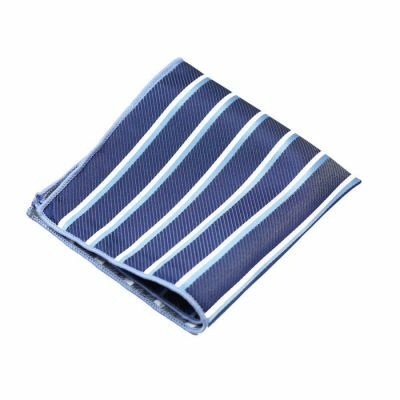 This tie can be worn in both formal and informal events.